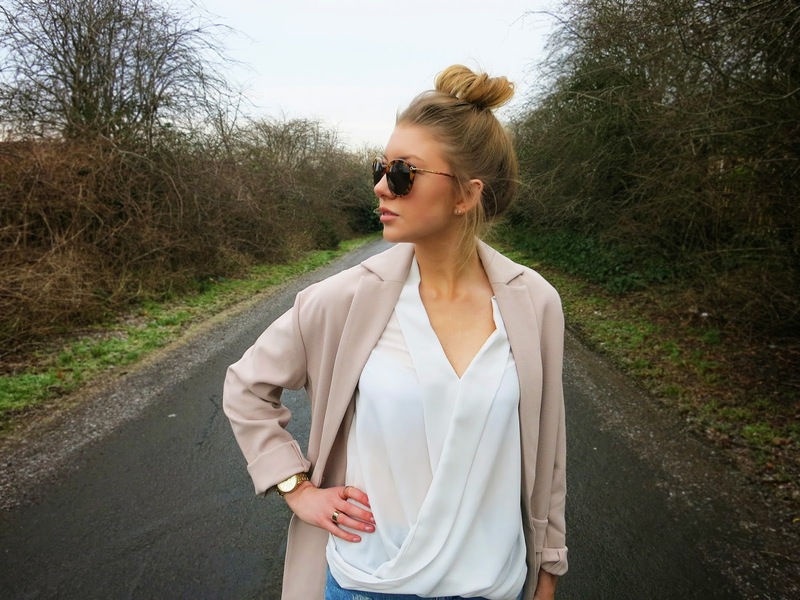 SUZYBLUE: OOTD | What?! I'm wearing COLOUR?!?! Today I decided to step out of my comfort zone and add some colour into my outfit. I'm already starting to plan outfits for when the weather gets warmer and when it comes to spring/summer I definitely want to go about adding more colour into my wardrobe. Temperatures are still pretty much sub zero where i'm from so perhaps i'll wait a few more months until I crack this outfit out again. For now, it's back to giant woollen coats and hats, scarfs and gloves! !